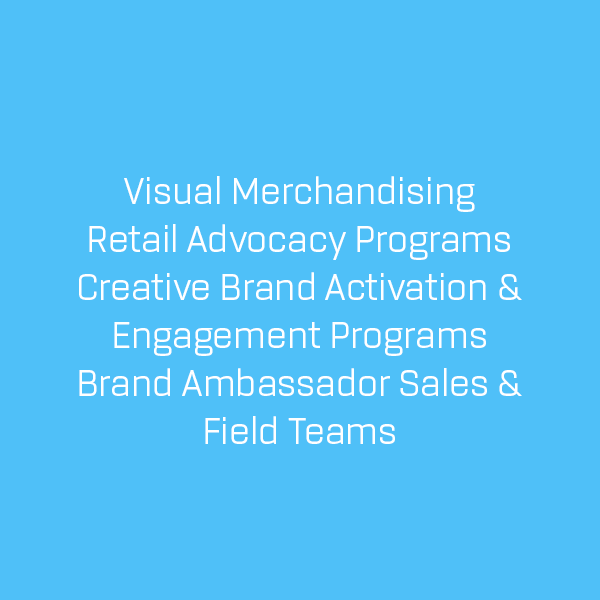 ONE SOLUTION, ONE SOURCE, ONE TEAM TO MANAGE ALL YOUR RETAIL MARKETING NEEDS! 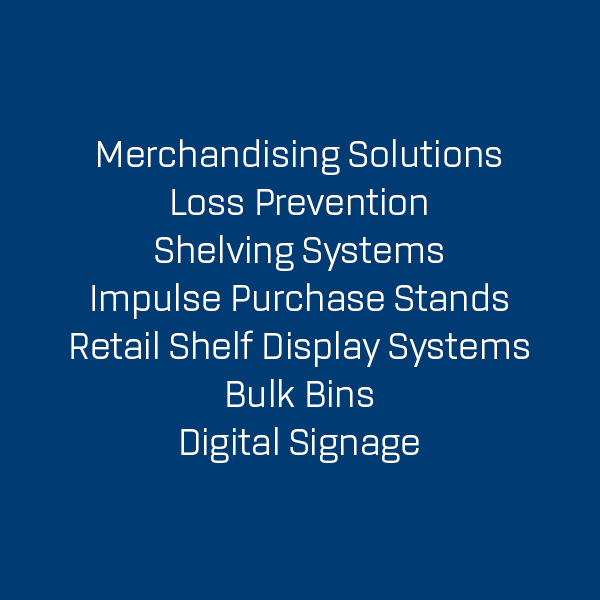 Fusion offers you one integrated solution for all your retail marketing and display needs. 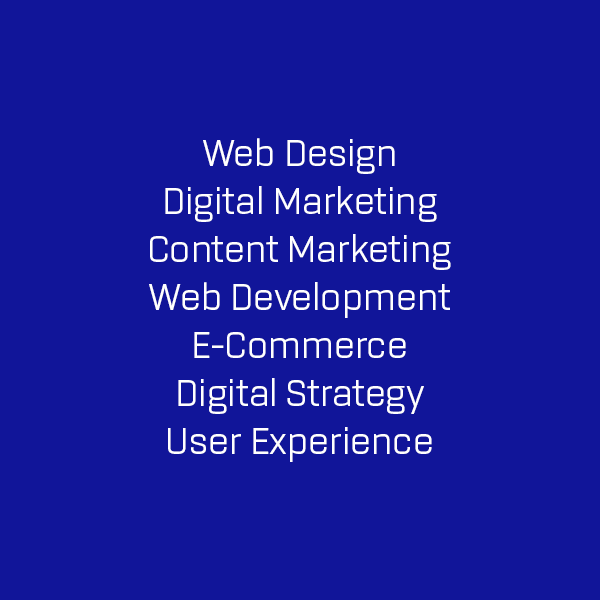 The group consists of several specialist agencies, all leaders in their respective fields for innovation and forward thinking. 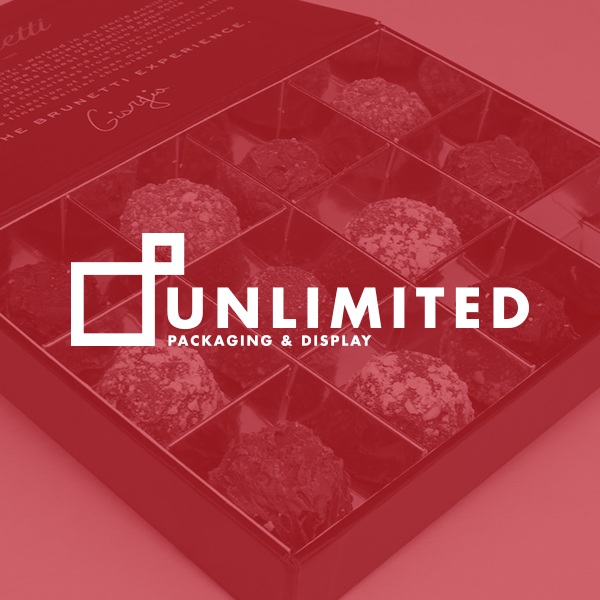 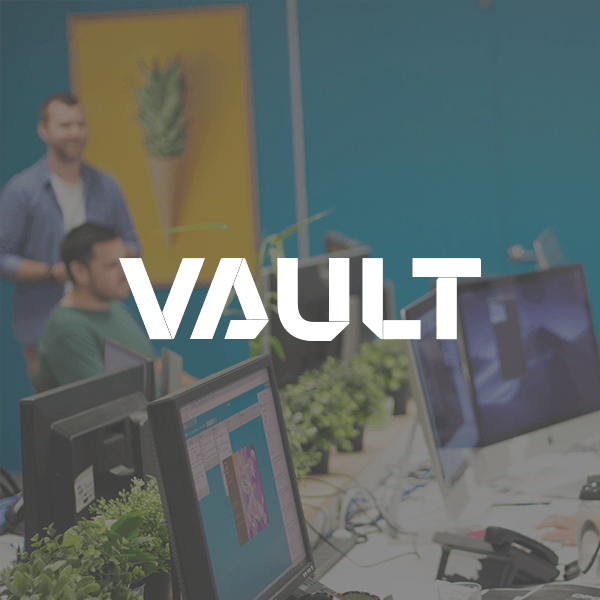 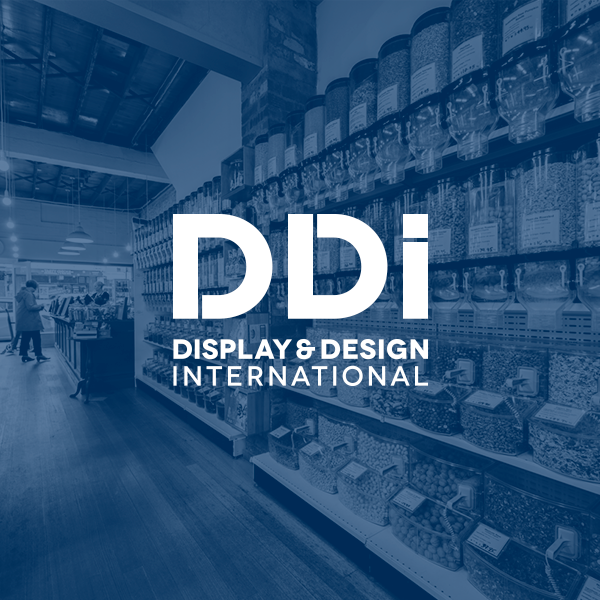 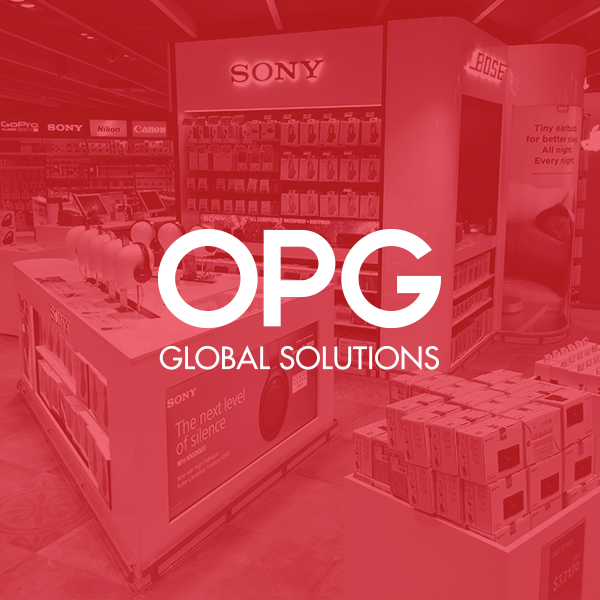 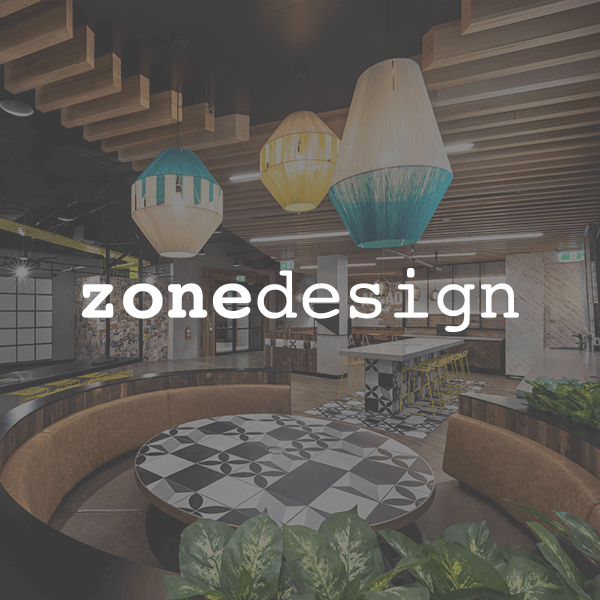 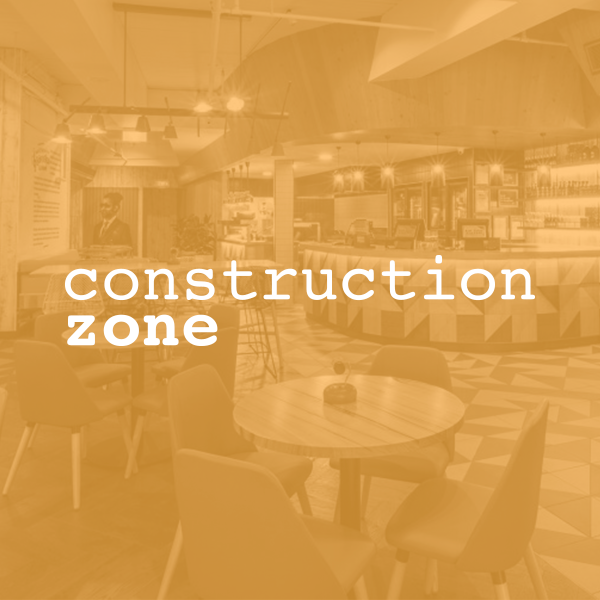 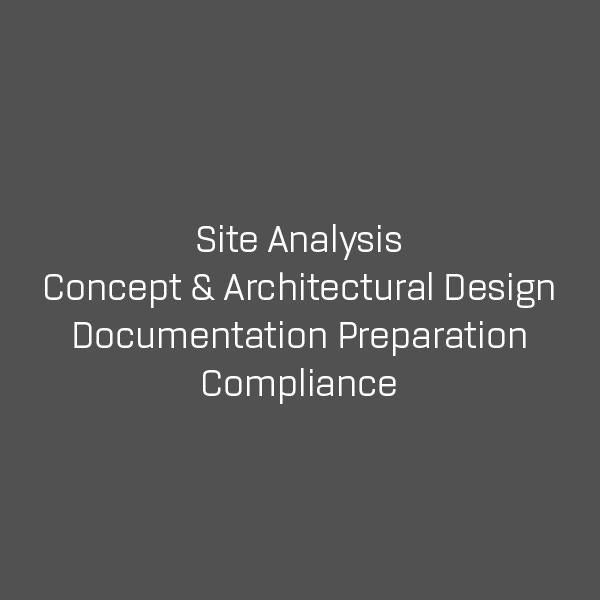 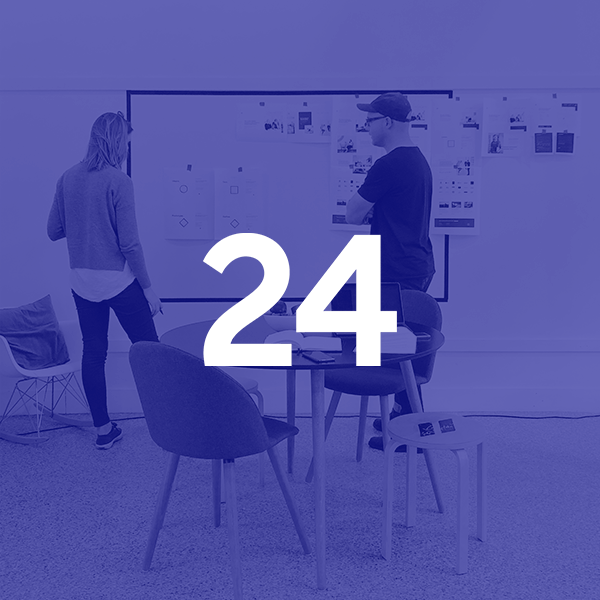 These include: OPG Global Solutions (OPG), Display & Design International (DDI), The Vault, 24 Digital, Construction Zone and Zone Design, Unlimited Packaging & Displays, Retail Reactive and Play Retail. 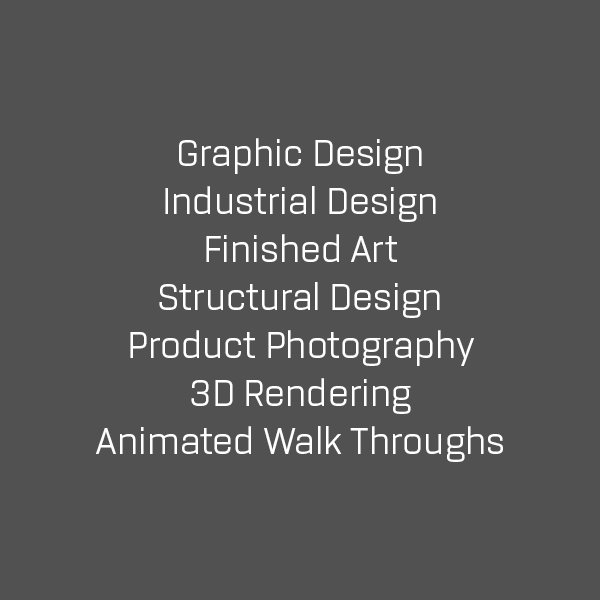 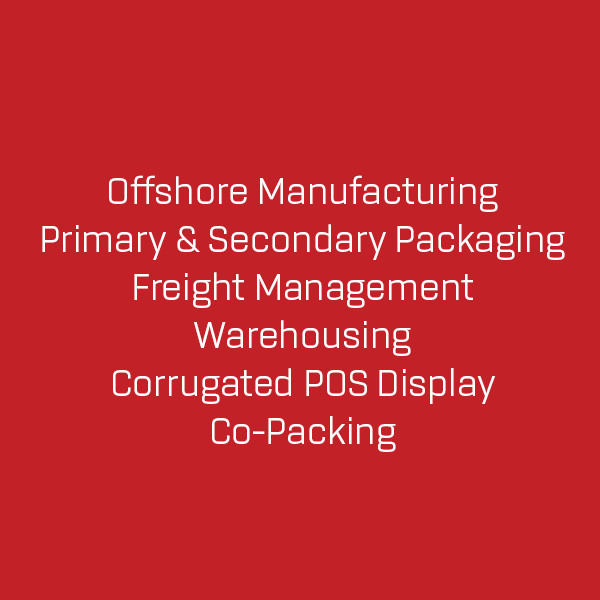 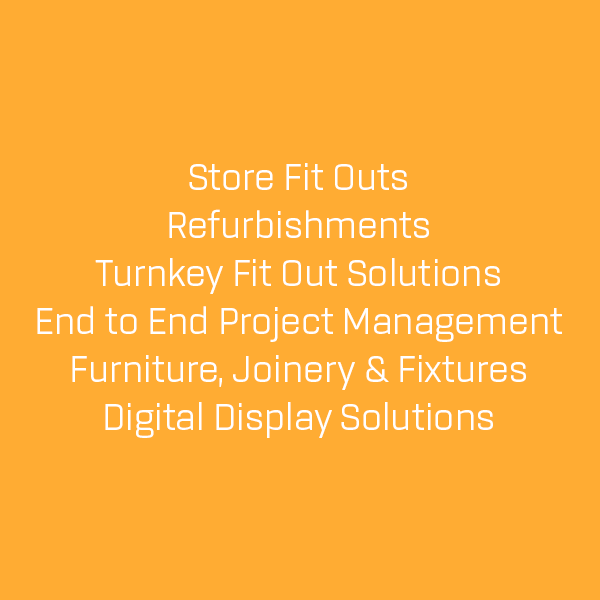 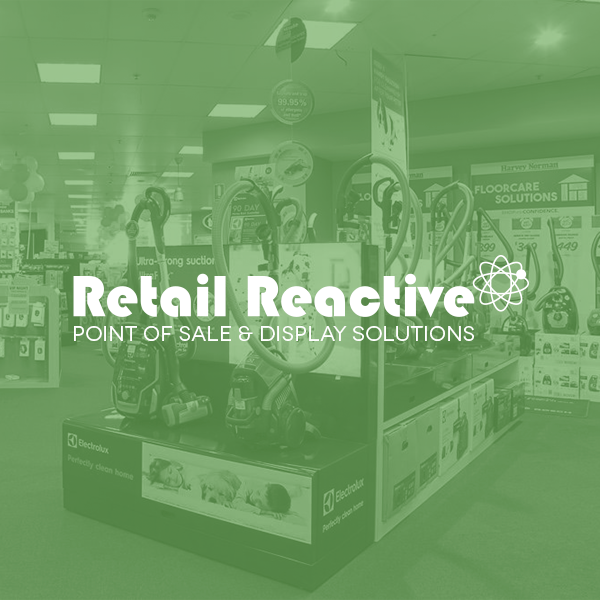 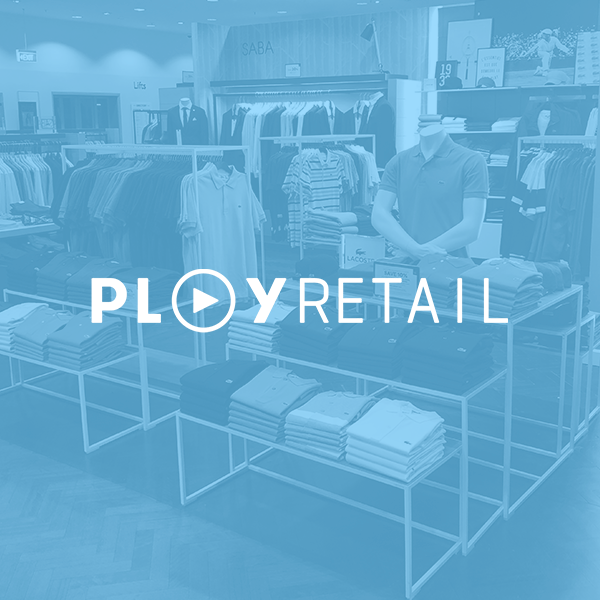 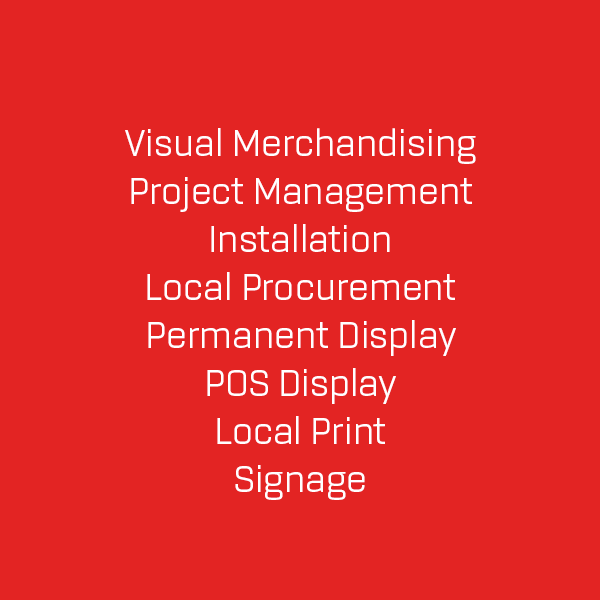 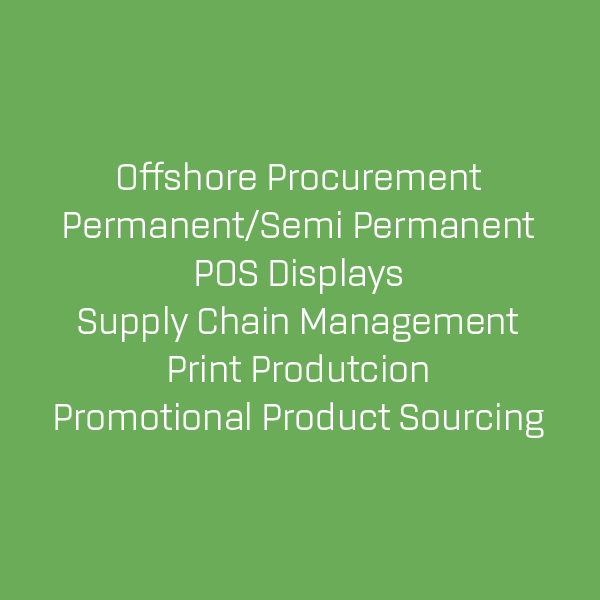 Collectively these companies offer our business partners one marketing solution encompassing: retail display systems, point of sale, installation services, printing, shop fitting and design, digital ecommerce development, creative and strategy, fulfilment and merchandising solutions.